Home » Agriculture, Featured » Agriculture dons say no to new G.S.T. 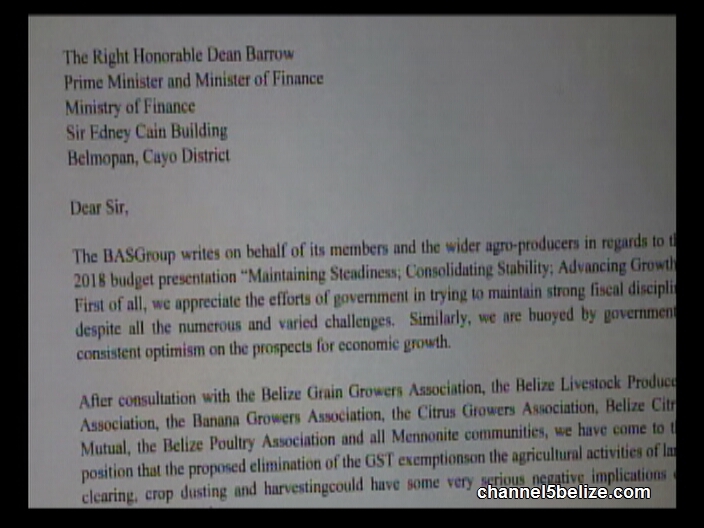 At news time, representatives of some of Belize’s largest agricultural groups have written to Prime Minister Dean Barrow and other senior government officials. 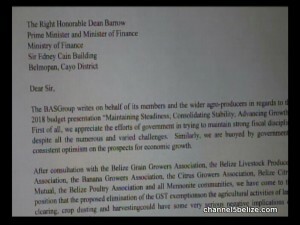 The Belize Agro-Productive Sector Group, after consultations among its members, says the lifting of exemptions to General Sales Tax on land preparation for agriculture, harvesting, and crop dusting services “could have some very serious implications on agricultural production.” They asked for a delay on the imposition and a meeting with Government to discuss further. Chairman and former head of Citrus Products of Belize Limited Dr. Henry Canton writes that the imposition of G.S.T. on input for agricultural production will become “burdensome”, especially for small farmers who rely on the larger producers to help them, and are in any case often not registered for G.S.T. 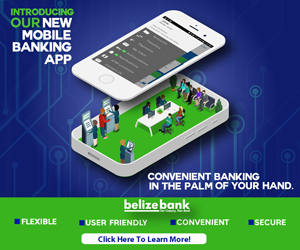 Canton warns that Belize’s agricultural exports are already noncompetitive abroad because of an “inundation” of taxes and another will only exacerbate the problem. But on Tuesday, the Ministry of Finance issued a statement saying that Government finds some registered farmers also engage in other non-agricultural activities, such as construction. They are then claiming sales under the zero-rated agricultural heading for which they use the same heavy equipment. Small farmers are not to be affected, it said, nor is the amendment intended as a revenue-raising measure. 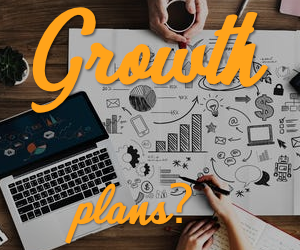 It is projected to yield only about three million in additional revenue.